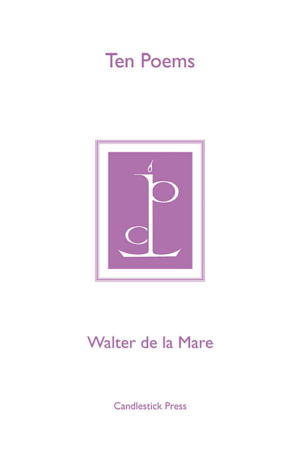 Walter de la Mare (1873-1956) was a popular and successful poet, the master of dusk and night. His atmospheric descriptions halt the reader’s mind in its tracks. This pamphlet includes his best-known poems, such as ‘The Listeners’ and ‘Silver’ and introduces us to some others, less well known.